All images © 2010 Francesco Francavilla. 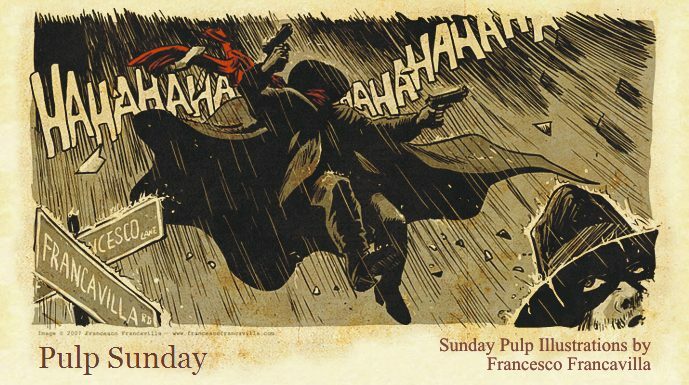 meanwhile I wish you all a wonderful Pulp Sunday! I was honored to be included in a small group of comic artists that was commissioned by Criterion to produce some movie-inspired posters in comic style. The posters were for a series of movies they aired last week at the All Tomorrow’s Parties music and film festival head up to Monticello, New York.